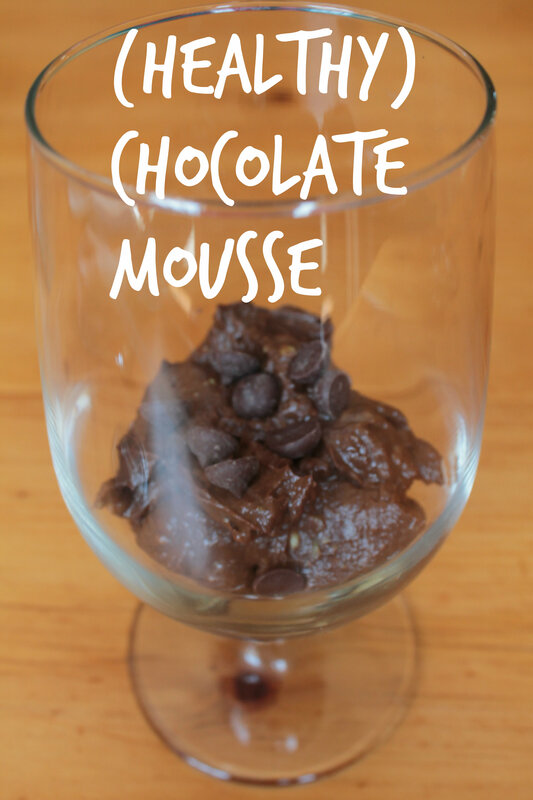 This entry was posted in Recipes, Tasty Thursday and tagged avocado, avocado chocolate mousse, chocolate mousse, cocoa powder, raw, vegan by sarahunfiltered. Bookmark the permalink. Oh wow. I don’t know if I’ve ever been so excited to try a new recipe!and thanks for the tip about keeping the avocados longer in the fridge. That’s one reason I don’t buy as often. Will you let me know when they are on sale at Aldi’s? That is interesting. I would never dream of using avocados with something sweet/chocolate…. We do the same thing with avocados (ripen and then refrig), however, we’ve never had luck with the Aldi ones, they just never ripen well. SOOOO, what we do is take the Aldi ad in to Walmart market when they are sale and have them price-match. And the walmart ones are like 3 times the size of the Aldi ones too. Just FYI. We usually go through 5+ avocados a week around here, both boys (and us adults) LOVE them.